Configurable to make perfect circles or endless waves. Mix and Match to build the perfect combination for your space! 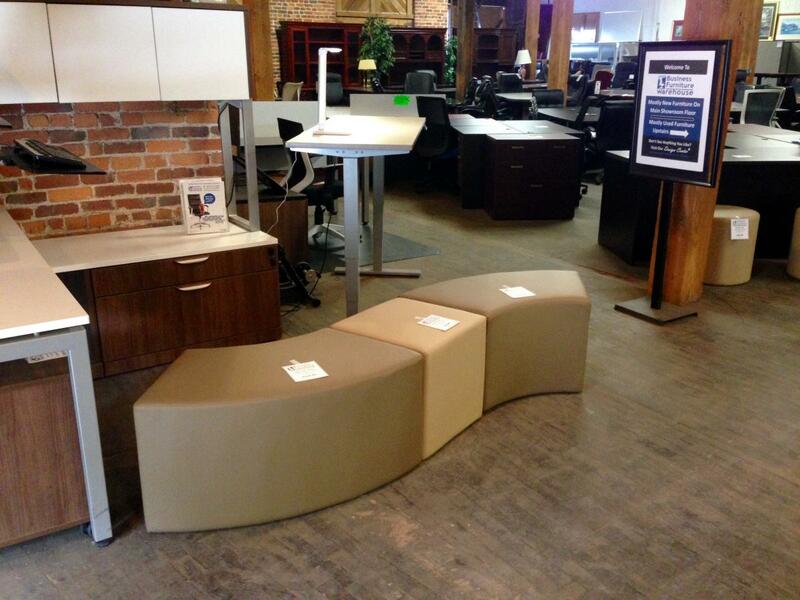 I would like to receive pricing for the following item: WE Series Collaboration Seating.